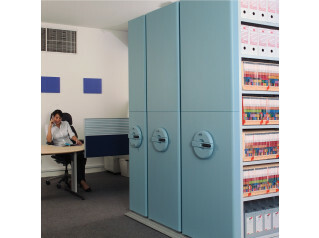 High Density Mobile Storage, developed by KI Storage, combines manual and mechanical-assist storage systems to suit all the storage requirements while saving time and space. 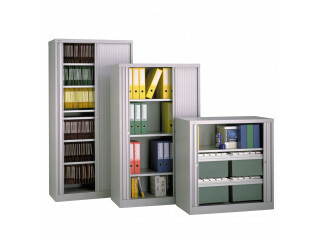 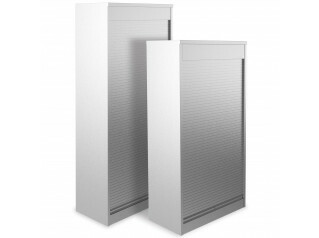 Eclipse Powered Assist Storage consists of menu-based storage which can be configured according to your needs. 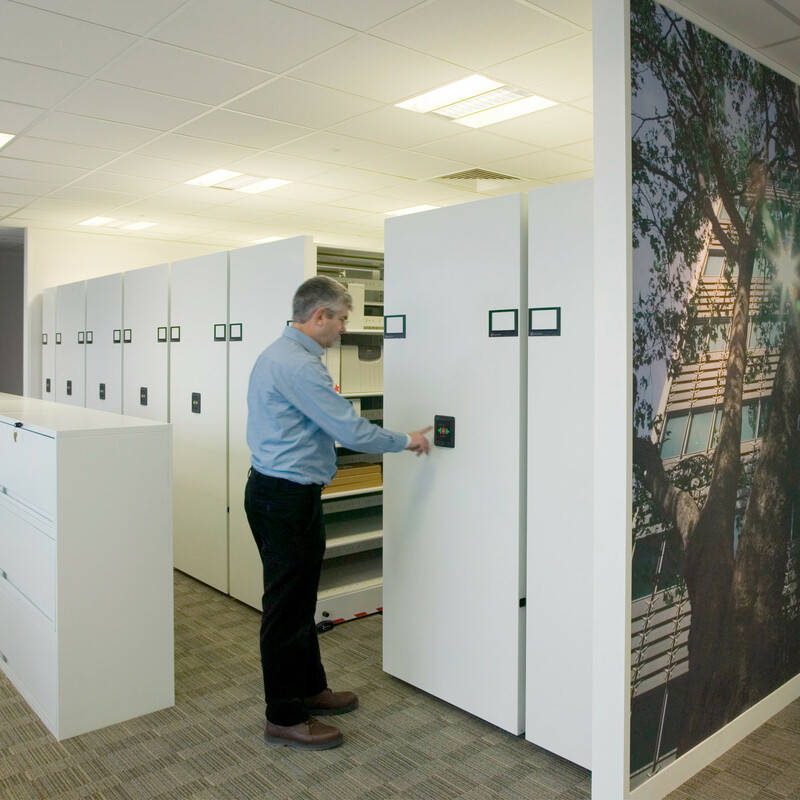 Supported by a user friendly system, Eclipse can be easily reconfigured as your storage needs change making it a viable long term solution for your office. 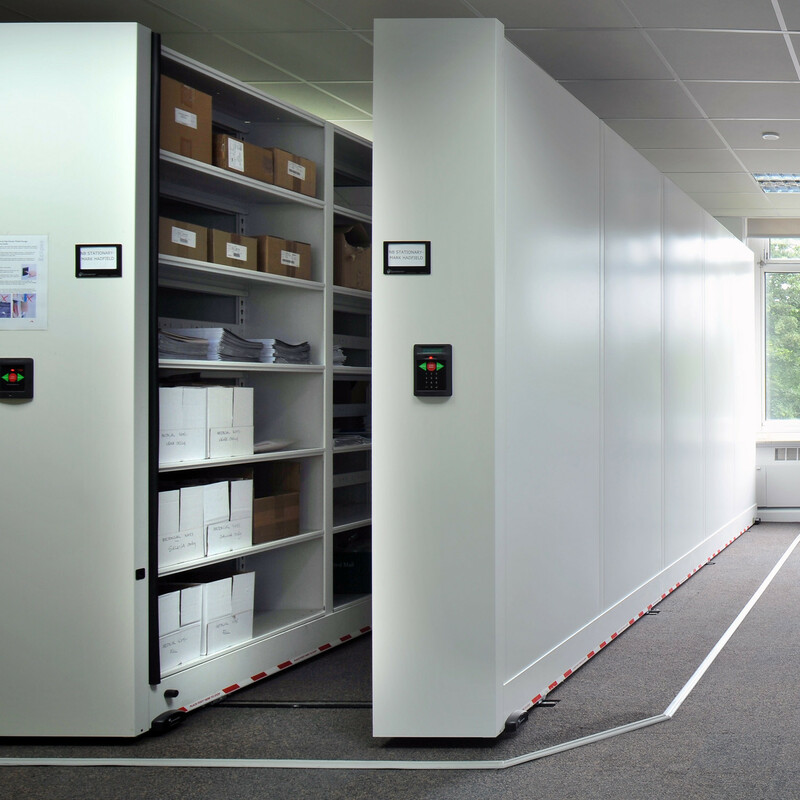 Comprising a high level of security, Eclipse High Density Powered Storage Units feature an in-aisle safety system which stops carriage movement – automatically and instantly – when a person enters a moving aisle, and prevents movement if a person or object is detected in an open aisle. 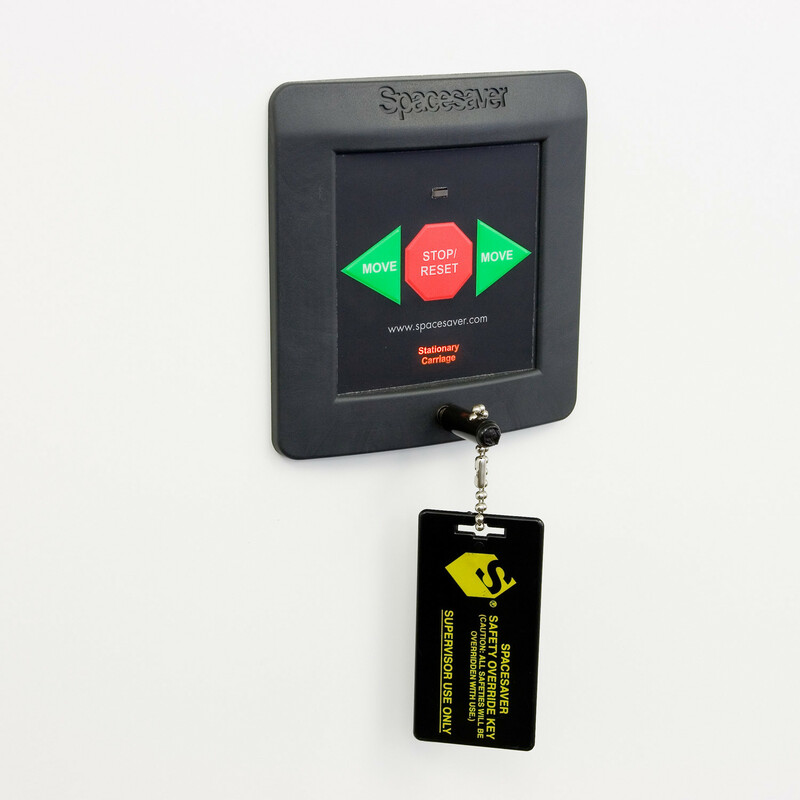 Closed-loop control keeps carriages from moving if a Photo Sweep component fails. 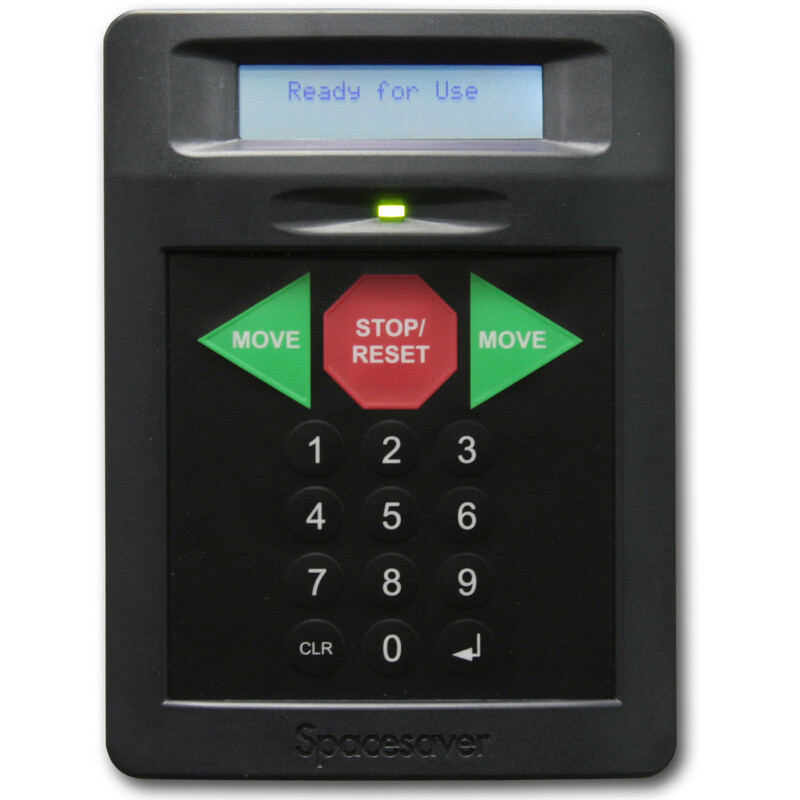 Remote controls let you open, stop or reset the system from distance. 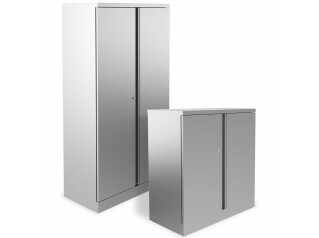 And built-in anti-tip devices add stability to the system. 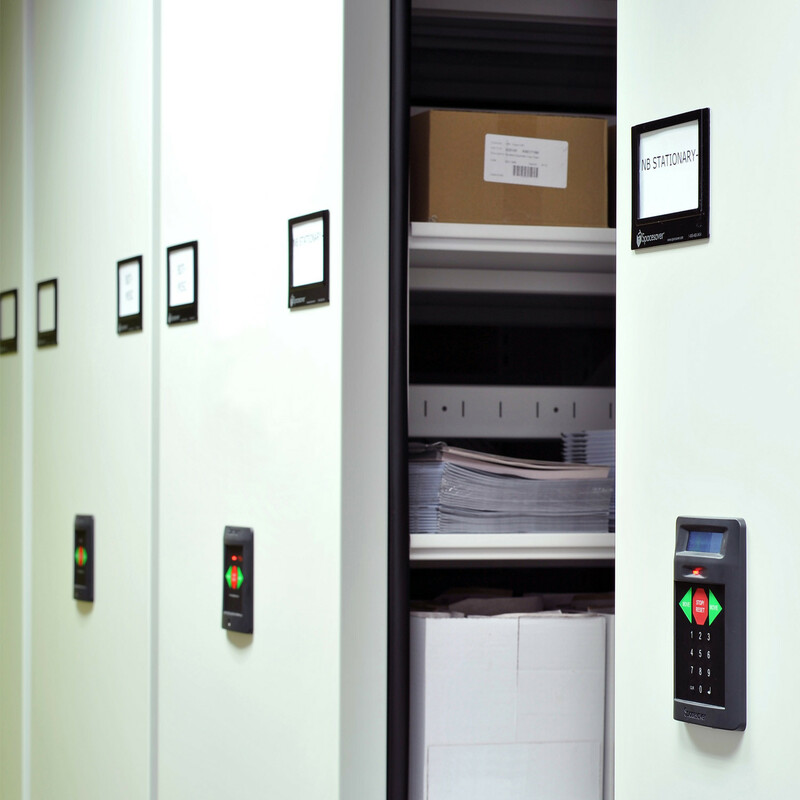 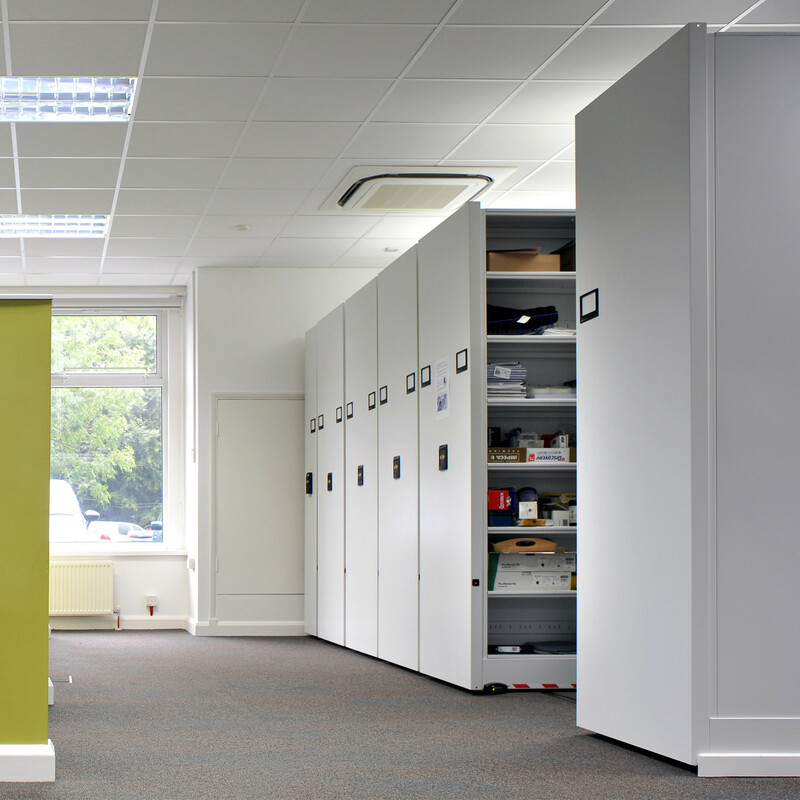 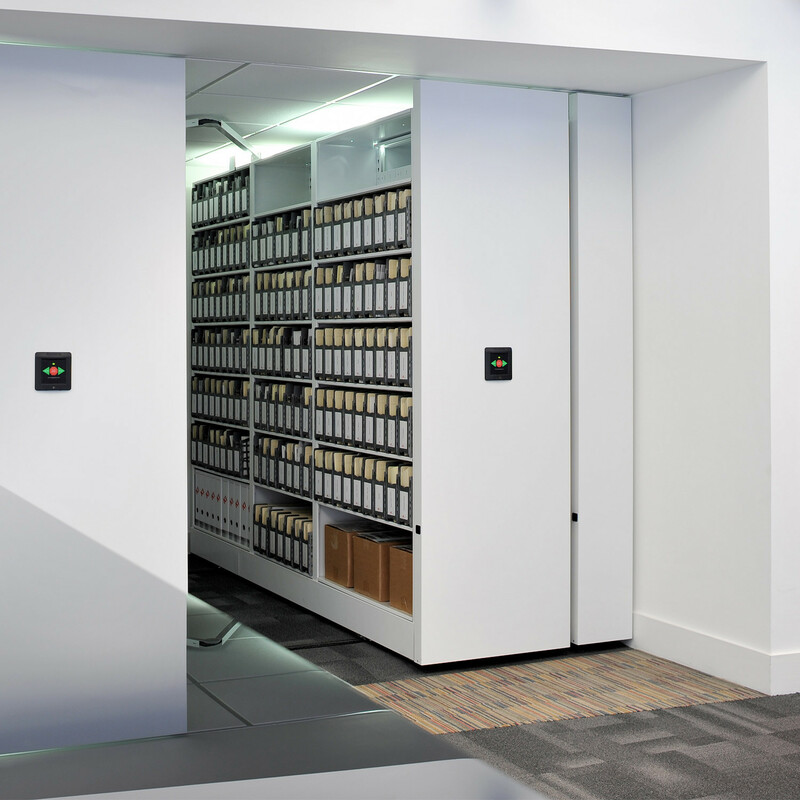 In order to keep your documents and archives as safe as possible, Eclipse High Density Office Storage can be, optionally, connected to your building’s fire protection and security systems. 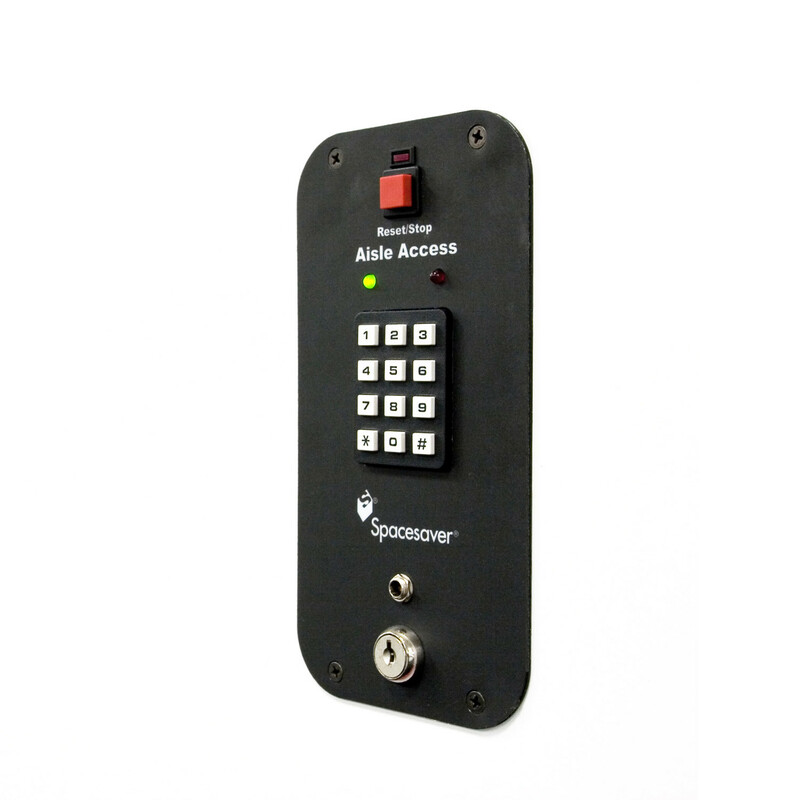 A hand held battery pack is included, as standard, to that Eclipse can be operated if power fails. 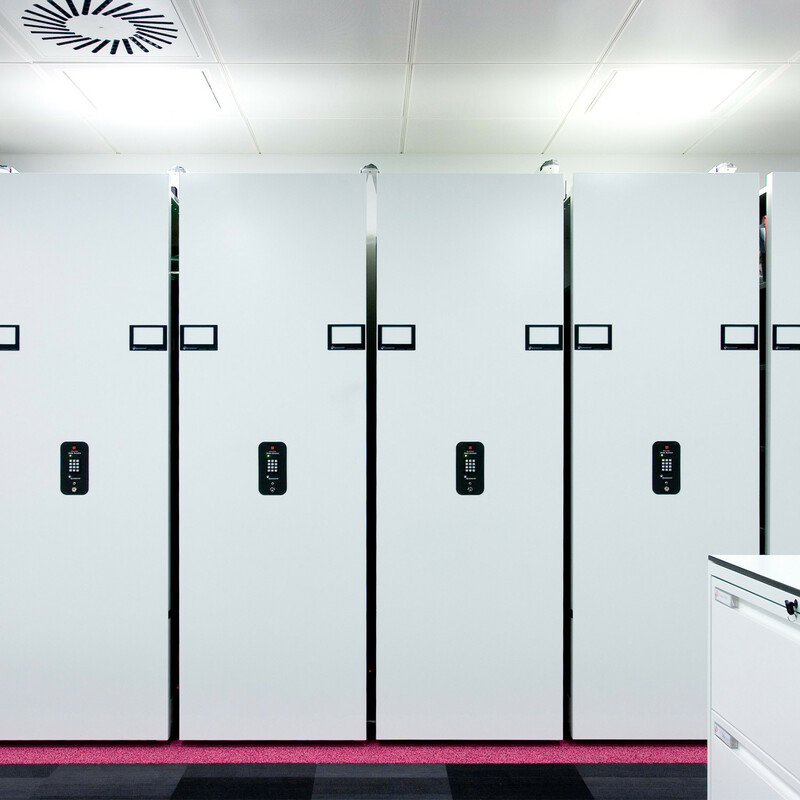 You are requesting a price for the "Eclipse High Density Storage"
To create a new project and add "Eclipse High Density Storage" to it please click the button below. 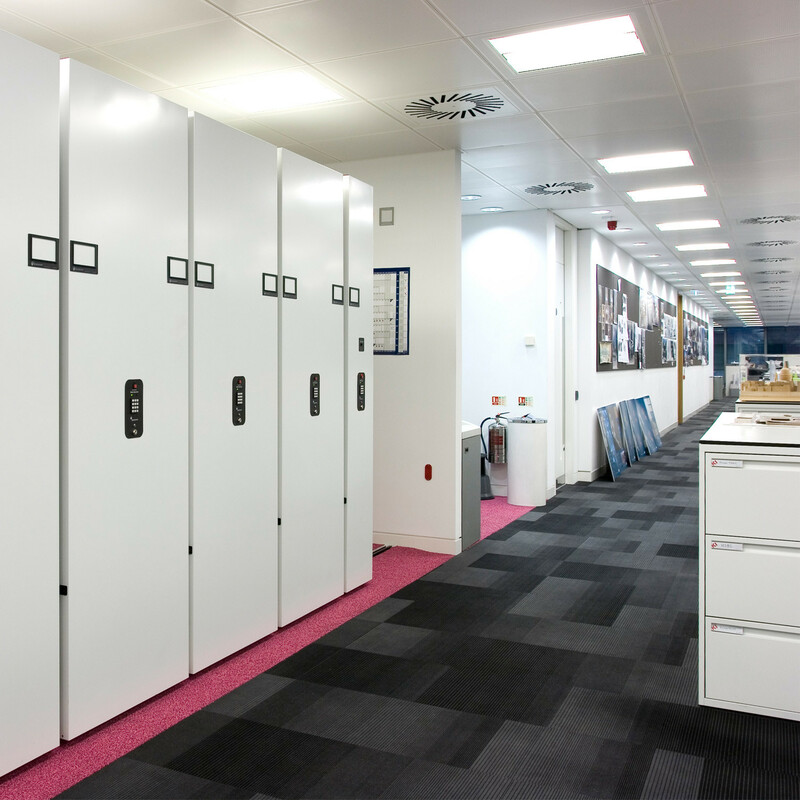 To add "Eclipse High Density Storage" to an existing project please select below.